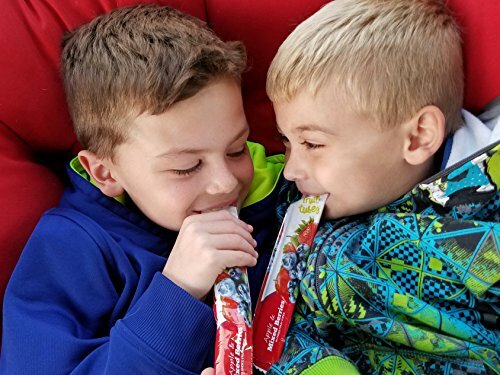 We’re on a mission to make eating fruits easier and now our pouches have a new ally. 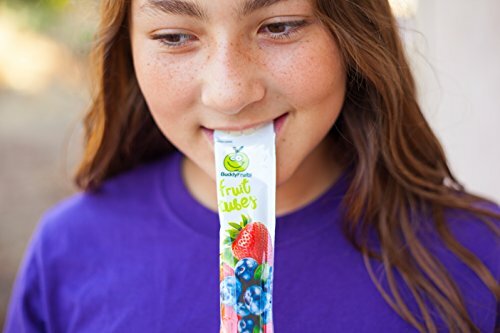 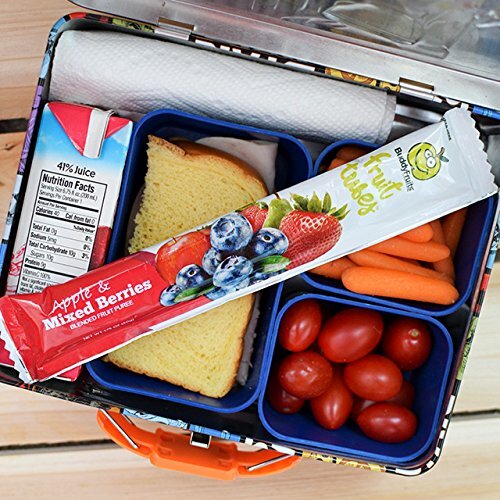 Introducing Fruit Tubes- our 100% pure blended fruit puree in easy to open, lunchbox ready tubes! 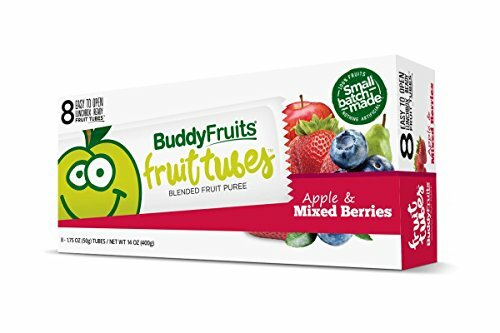 Oh, and they’re freezable too!